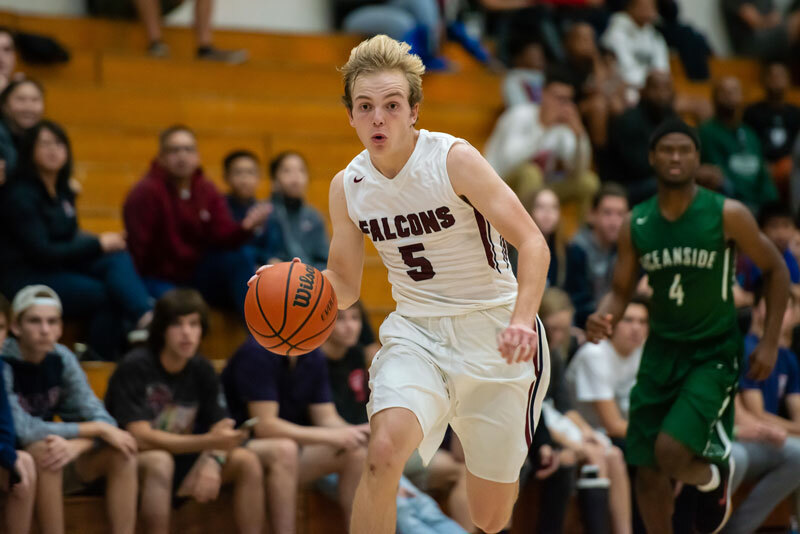 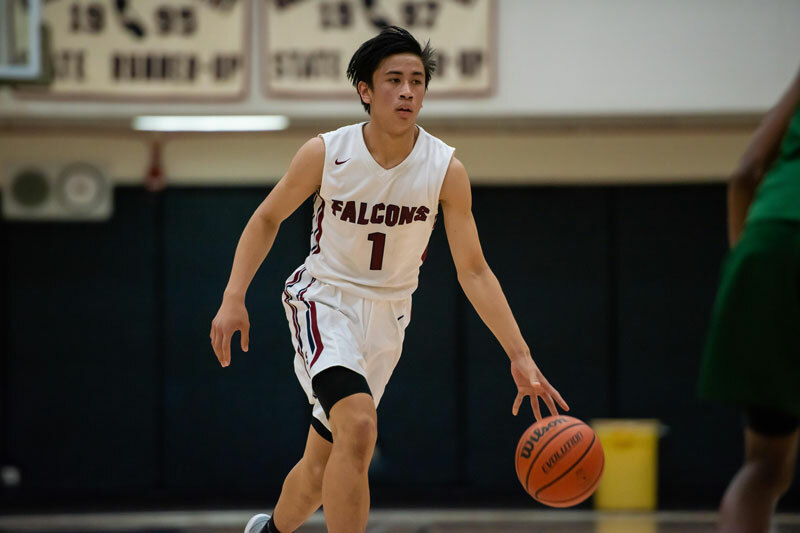 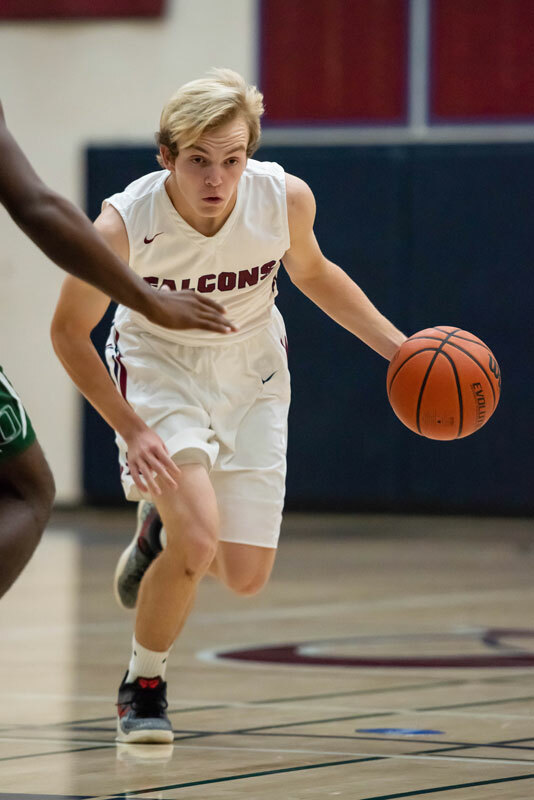 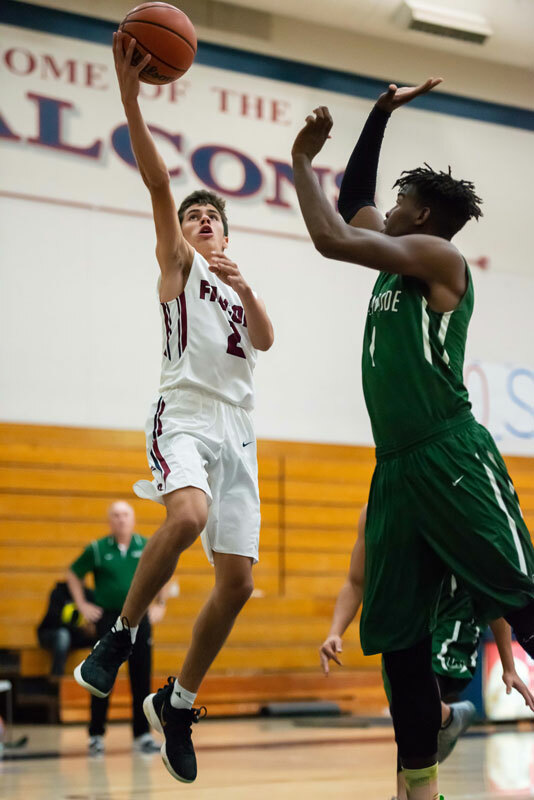 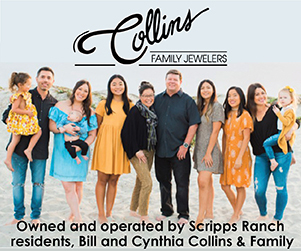 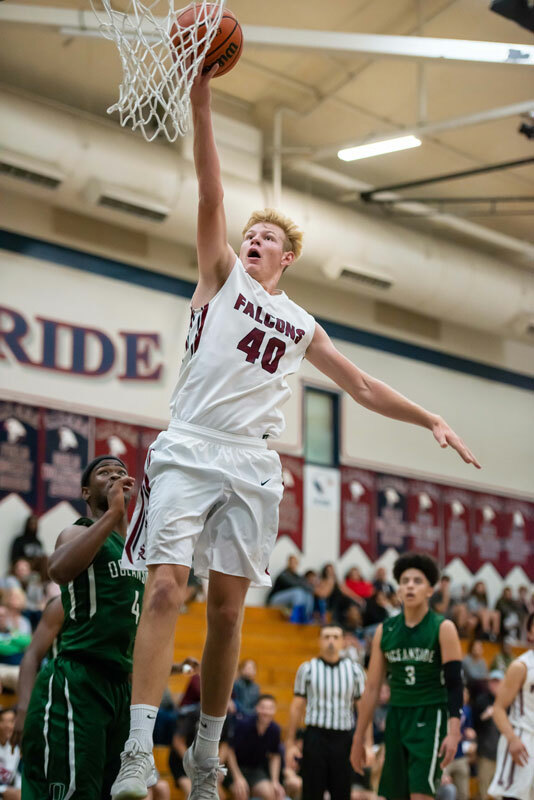 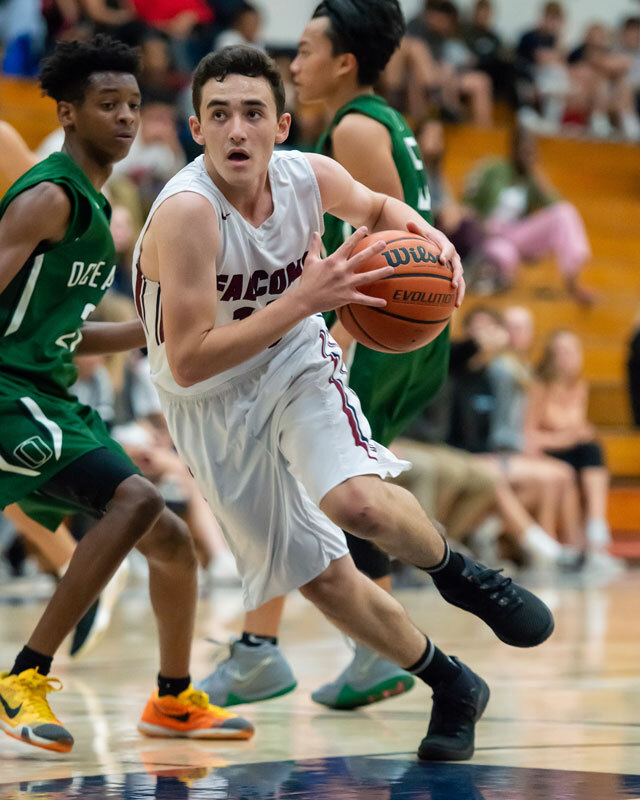 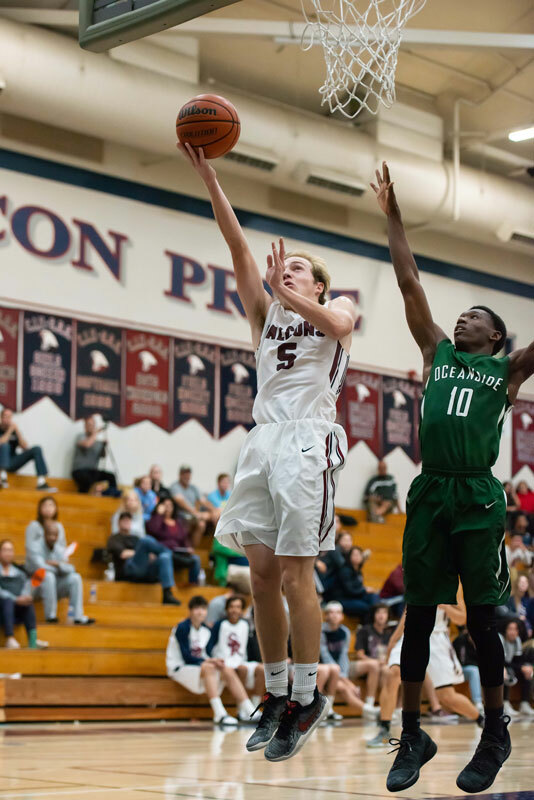 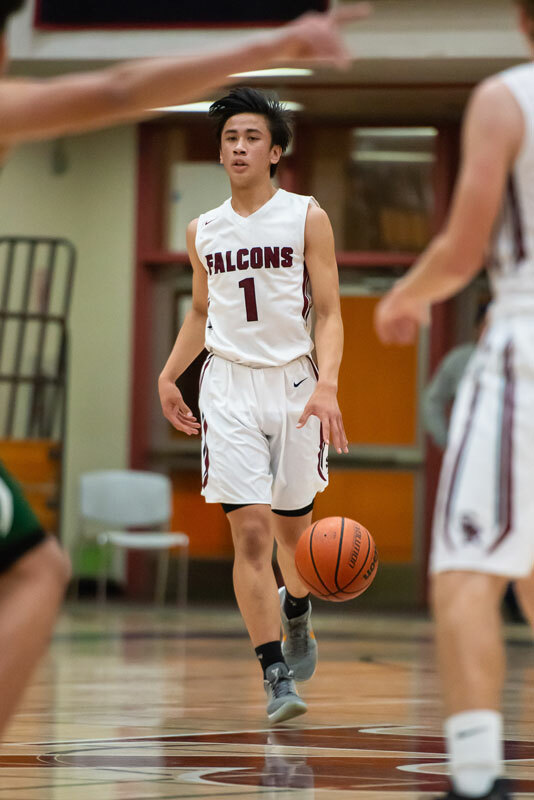 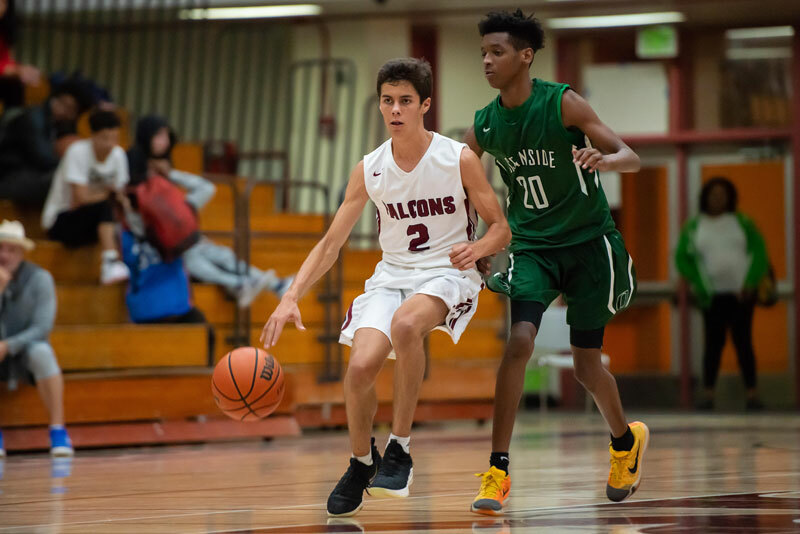 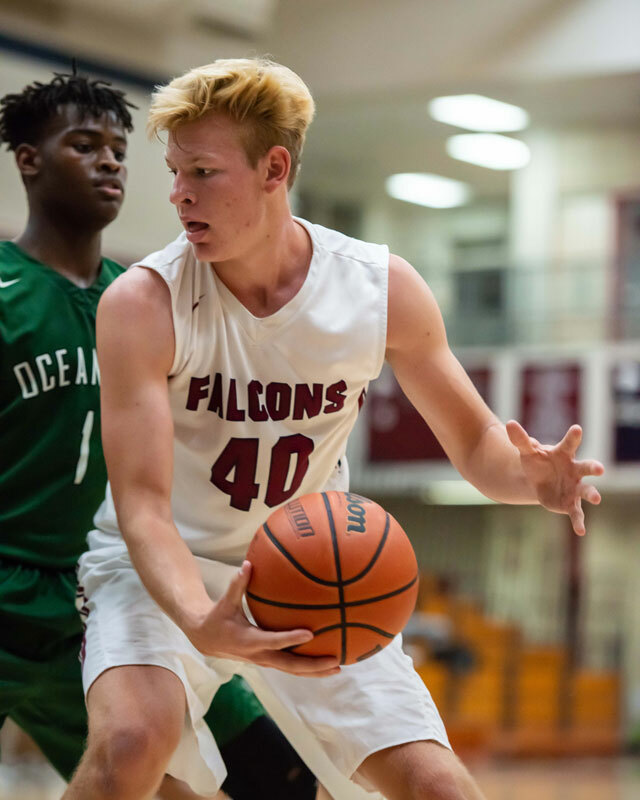 The Scripps Ranch High School boys varsity team won a game against Oceanside High 62-49 on Nov. 21 to break a Falcons three-game losing streak for this young season. 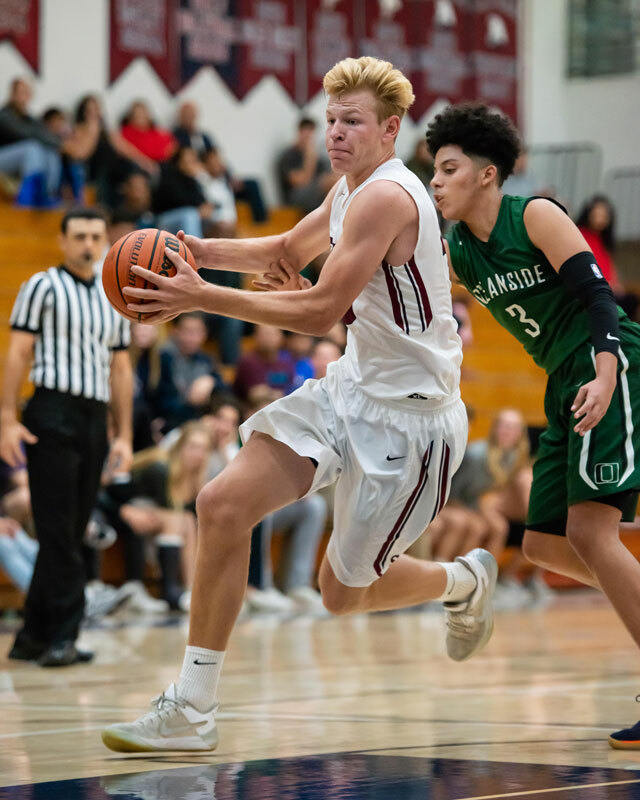 In the first quarter it looked like Oceanside was going to dominate the contest, but Scripps Ranch came back in the second quarter and maintained a lead for most of the game until the end. 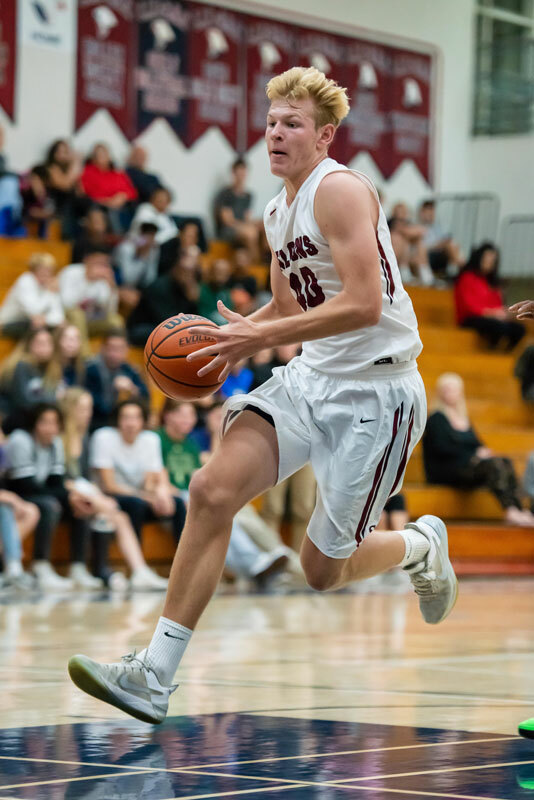 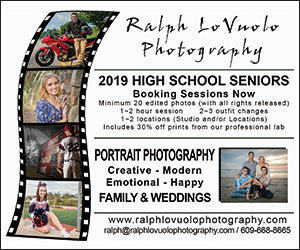 Scripps Ranch is scheduled to play Olympian High School in Chula Vista on Tuesday, Nov. 27 at 7 p.m.; then take on University City High School away at 5 p.m. on Saturday, Dec. 1.